Great to hold candies such as mints. are perfect for all occasions and all uses. 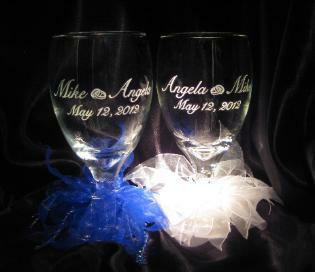 Dress up your goblets with ribbons, flowers, or charms.